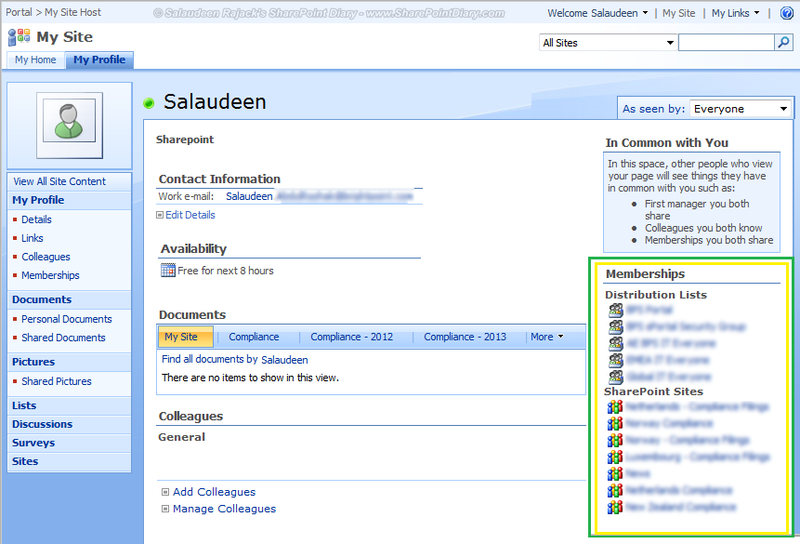 Problem: Membership Web part on SharePoint My Sites is not Updated! still displays old data. Click on "User profiles and properties"
Watch and wait for the profile import to complete. Once the profile import is completed, your membership should be updated! 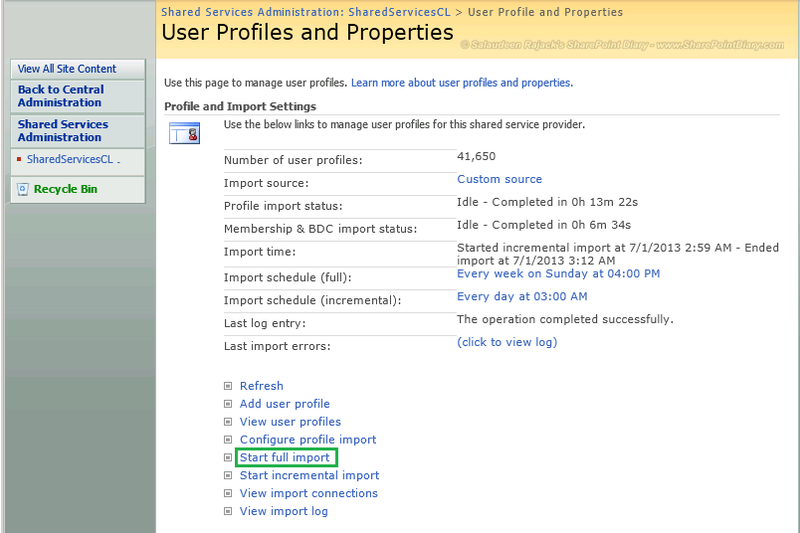 If you are not getting "Start Full Import" link, which simply means, your profile import is either in progress or Stuck!